hard pressed against the window. Tim Staley was born in Montgomery, Alabama, in 1975. 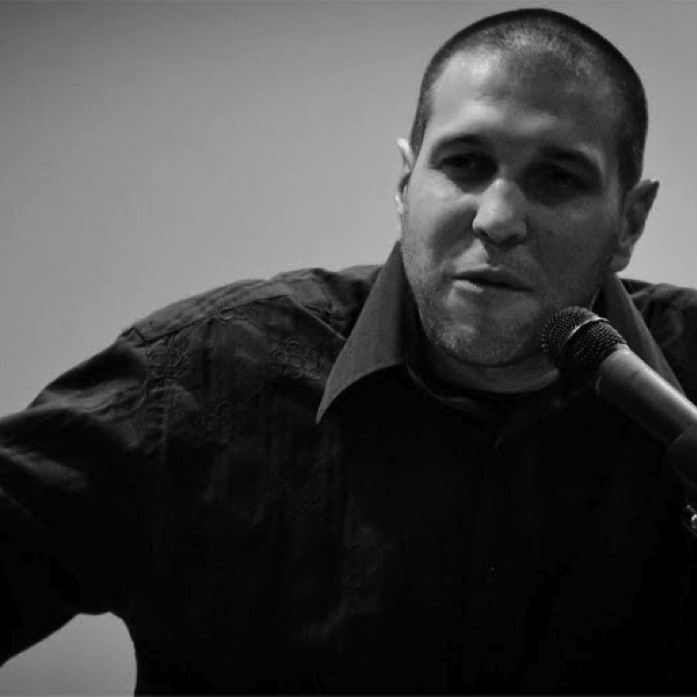 He completed a Poetry MFA from New Mexico State University in 2004. Poems have appeared in Border Senses, Chiron Review, Circumference, Coe Review, and RHINO. His latest poetry chapbook is The Sickness Suite (Grandma Moses Press). His poems have also been featured on Lively Words, an online reading series. His hobbies include Bocce Ball, canoeing, potty training, and thinking, and he lives with his wife and daughter in Las Cruces, New Mexico. Judging spreadsheets and final reports will be updated here shortly.